There are many beautiful baby shower themes for girls out there. I’m planning several showers for friends expecting girls, so I’ve been on the hunt for girl baby shower themes, and I’m amazed by what I’ve found! I plan to customize the shower decor to match each friend’s interest; one friend has serious wanderlust, the other is a troop leader for her older daughter, and another expectant friend is an artist who works with watercolors and pastels. 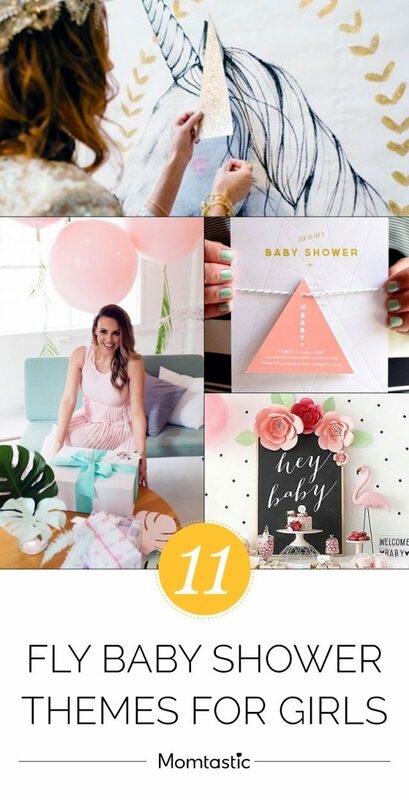 Below, I’ve rounded up some girl baby shower themes that would work for my friends, along with a few more that may inspire the next girl baby shower you host. 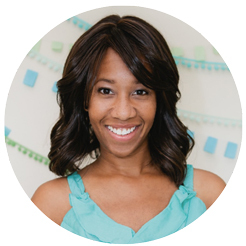 No matter how many times I’ve attended or hosted a baby shower, I think that finding the perfect theme is crucial. It sets the tone for the entire event. So check out these unique baby shower themes for girls, and get inspired.